Welcome, Pisces, to your 2016 Midyear Reading by Eric Francis. 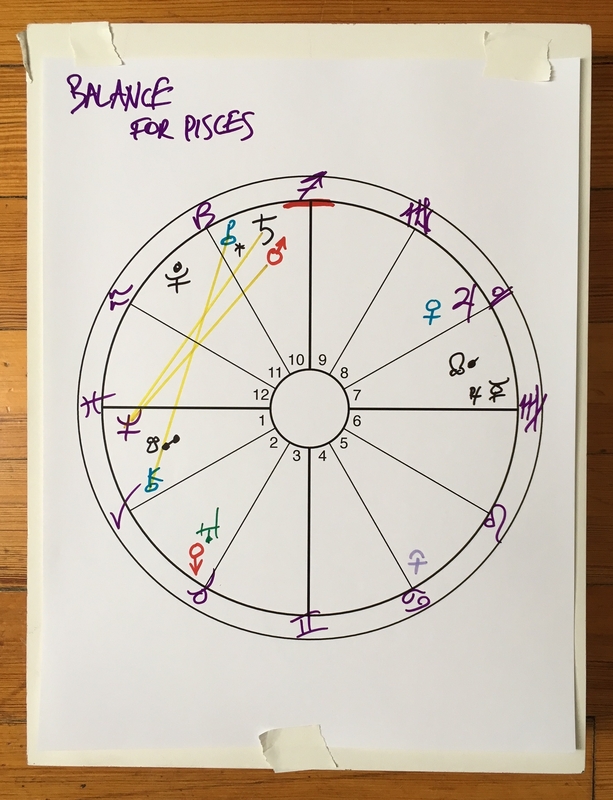 Chart for Pisces. Click image for larger version.